FAS Windows & Doors is Central Florida’s largest volume window and door dealer in the state of Florida for replacement and new construction. FAS stands for Father And Son, and Ernie & John Wilding stand behind the sale and installation of every product we carry. 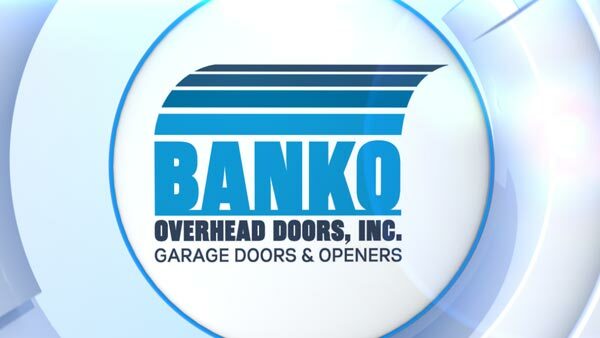 From rain and debris coming through your door to questions about why the motor is running but your garage door is not opening and closing, check out these frequently asked questions. Since no air conditioner lasts forever, it's important to be prepared for your system's eventual malfunction and total failure. The Tampa AC repair experts at Air Rescue can identify any problems that occur with your A/C. Maus Nissan is one of the Gulf Coasts largest Nissan Dealers with two locations. We have acres and acres of New Nissans, as well as Quality Pre-Owned vehicles clearly marked with wholesale-to-the-public pricing starting as low as $3,995. You also get Lifetime Oil Changes when you purchase a New or Pre-Owned vehicle. At Maus Nissan our goal is to never lose your business over price! Offers full service space designs for all spaces in home or business - from bedrooms to laundry areas, home offices, garages and more. The team at California Closets has more than 37 years of experience working with the variety of homes in the area — from contemporary homes and condos to the larger Southwestern-style homes native to the region. COMPLIMENTARY in home design consultation. Showrooms in Tampa and Sarasota. 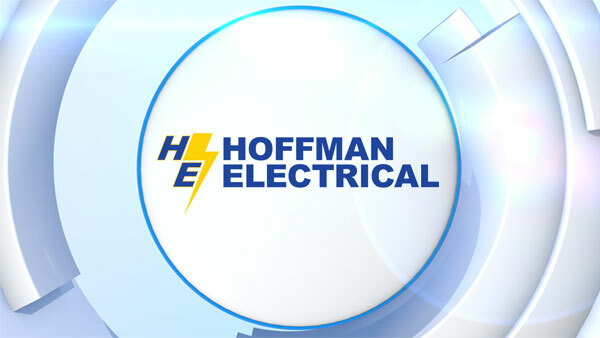 Hoffman Electrical is one of Tampa’s most trusted electricians. Family owned and operated since 1989, we provide residential and commercial electrical services. Our superior service, high quality craftsmanship, and professionally licensed electricians are a staple of our business. Our company is licensed and insured—so you know we can be trusted to get the job done right. 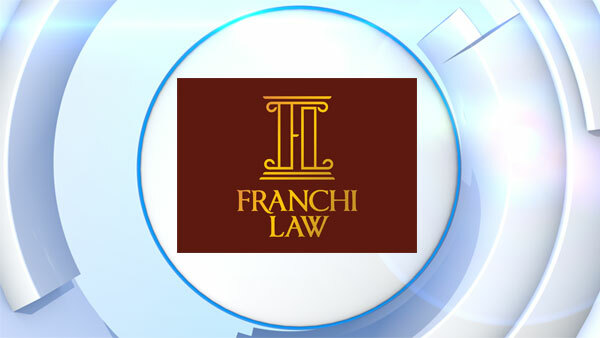 Personal injuries are our specialty at Franchi Law. Car crashes and other accidents that cause these injuries can occur at any time without warning. When you suffer a personal injury, you may be frightened and angry. But the Lawfather is here to set your mind at ease.